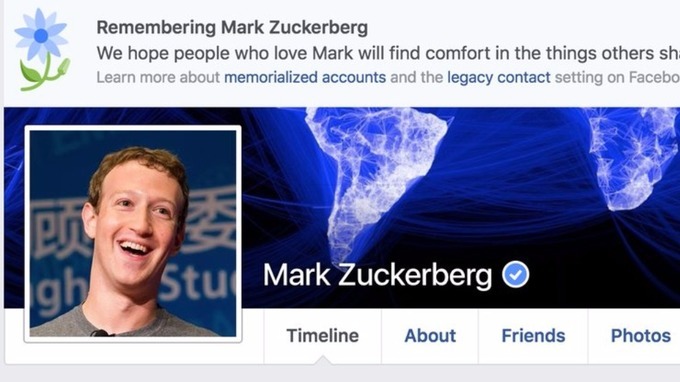 Facebook In A Terrible Bug Declares Millions Of Users As Dead! Dreadful error by Facebook leaves millions of users in disbelief. 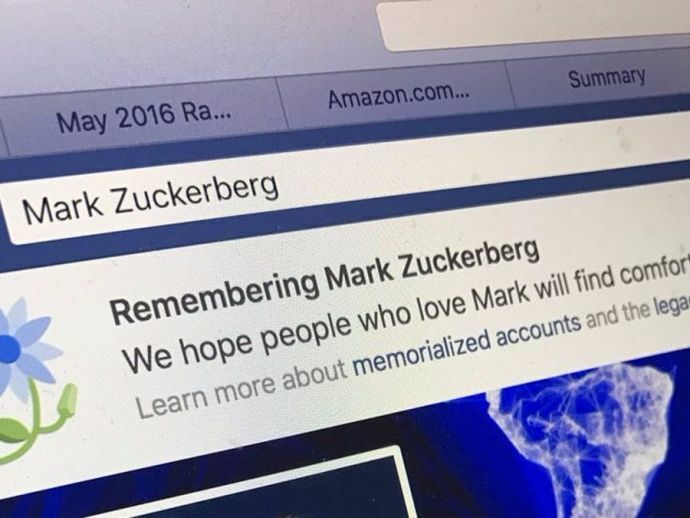 Millions of Facebook users were mistakenly declared as dead by Facebook in a terrible bug that had people in all sorts of confusion. In a weird turn of events, people were completely taken aback when they saw their profiles to be memorialized, when in fact they were completely fit and fine. To add to the surprise, Mark Zuckerberg was also a part of this long list of lamented users. Lots of people started getting “R.I.P.” and condolences from their loved ones which left the users completely baffled and bewildered. Fortunately this “bug” was resolved soon enough by Facebook and users including Zuckerberg are no longer dead anymore.